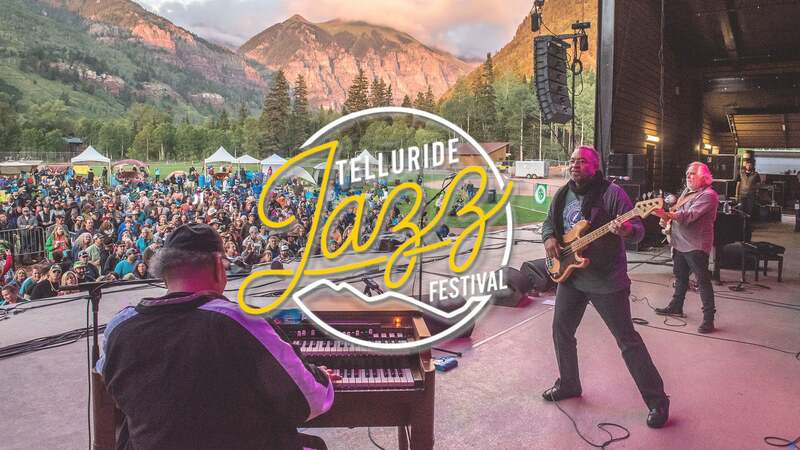 Find fun things to do in Telluride, CO. View our list of attractions, activities, events, restaurants and visitor information. National Park The Black Canyon of the Gunnison's unique and spectacular landscape was formed slowly by the action of water and rock scouring down through hard Proterozoic crystalline rock. Currently as low as $454.25/night! 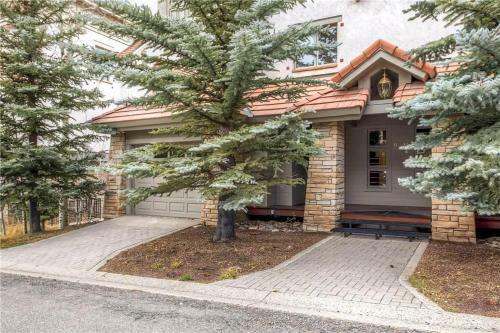 Just 100 metres from Telluride Ski Resort and 100 metres from Chondola and featuring free WiFi 3BDRM Fairmont Franz Klammer offers accommodation in Telluride. This apartment features ski-to-door access a fitness centre as well as barbecue facilities. Swimming Pool,Outdoor Pool, Non Smoking Rooms. Currently as low as $98.99/night! 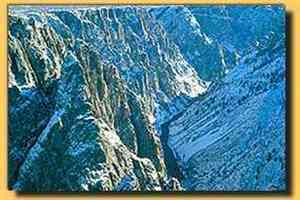 Set in Ouray Abram Inn & Suites features air-conditioned rooms with free WiFi.The units in the inn are equipped with a flat-screen TV. The private bathroom is fitted with a bath or shower and free toiletries. All units feature a desk. Non Smoking Rooms. 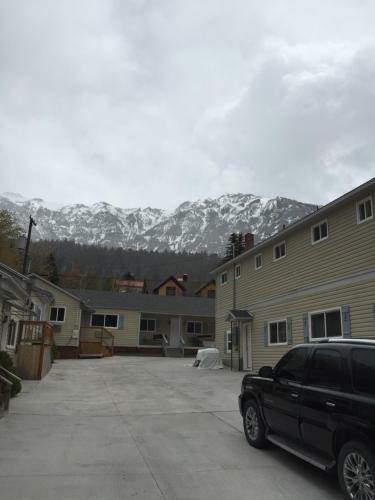 Situated in Ouray Alpenglow Vacation Rentals offers accommodation with free WiFi and a kitchen.A dishwasher and oven are also provided as well as a coffee machine.If you would like to discover the area hiking is possible in the surroundings. Non Smoking Rooms. Amalu Lodge a property with barbecue facilities is situated in Telluride 3 km from Sheridan Opera House 400 metres from Telluride Ski Resort as well as 500 metres from Chondola. It is located 500 metres from Village Express and provides free shuttle service. Non Smoking Rooms. 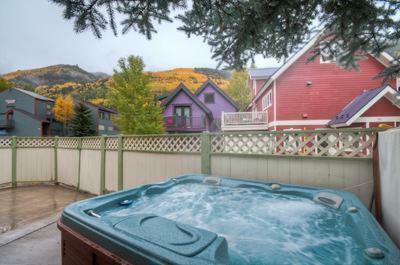 Aspen Ridge 1 is a holiday home with a hot tub set in Telluride. 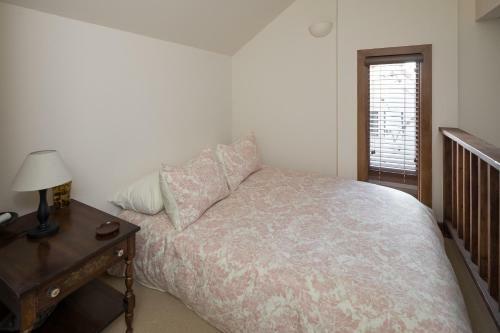 The property boasts views of the mountain and is 3.2 km from Sheridan Opera House.The unit is fitted with a kitchen. A TV is offered. Other facilities at Aspen Ridge 1 include a spa centre and hot tub. Currently as low as $292.33/night! 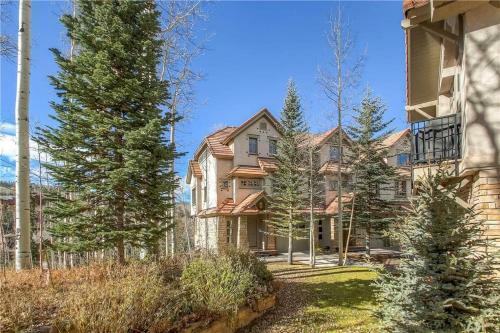 Aspen Ridge 2 is located in Telluride 3.2 km from Sheridan Opera House. 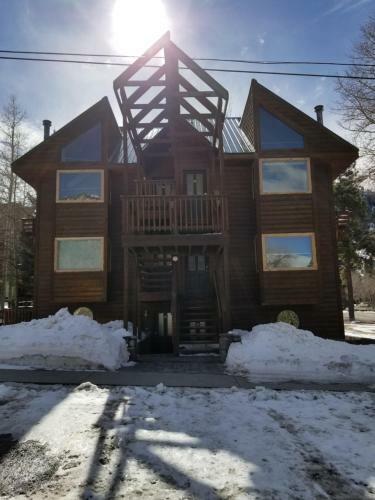 Telluride Ski Resort is 200 metres from the property.The accommodation is fitted with a TV with cable channels.Aspen Ridge 2 also includes a hammam. Currently as low as $365.67/night! Aspen Ridge 24 is a holiday home set in Telluride in the Colorado Region and is 3.2 km from Sheridan Opera House. The unit is 200 metres from Telluride Ski Resort.The unit is equipped with a kitchen. A TV is offered. 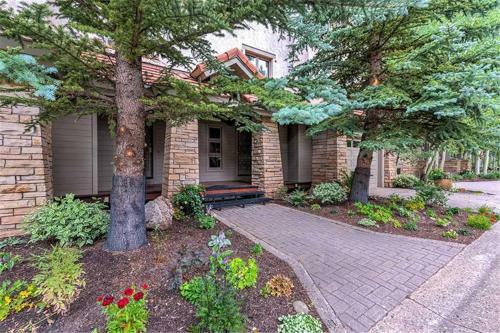 Aspen Ridge 25 is a holiday home is located in Telluride is 3.2 km from Sheridan Opera House. 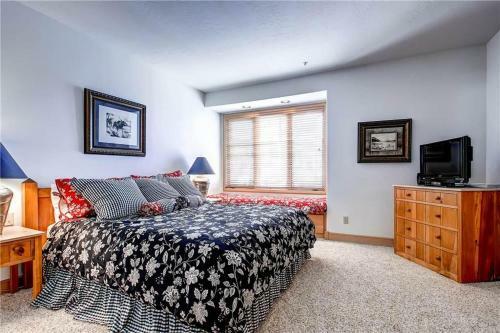 The unit is 200 metres from Telluride Ski Resort.The unit is equipped with a kitchen. A TV with cable channels is featured. 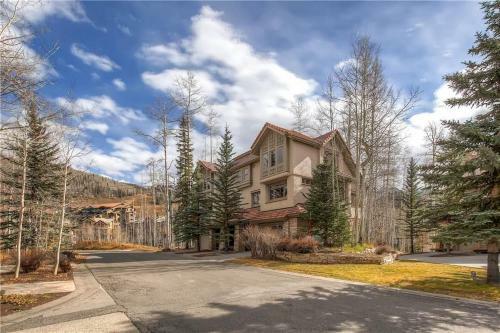 Aspen Ridge 26 is located in Telluride 3.2 km from Sheridan Opera House. Telluride Ski Resort is 200 metres away.The accommodation features a cable TV.Aspen Ridge 26 also includes a hammam. 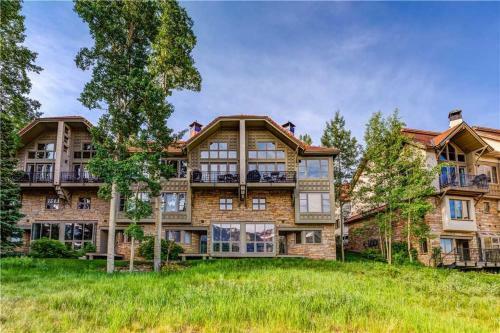 Located in Telluride Aspen Ridge 27 is 3.2 km from Sheridan Opera House. Telluride Ski Resort is 200 metres from the property.All units have a TV.Aspen Ridge 27 also includes a hammam. Aspen Ridge 3 offers accommodation in Telluride. Sheridan Opera House is 3.2 km away.All units include a TV.Aspen Ridge 3 also includes a hammam.Telluride Ski Resort is 200 metres from Aspen Ridge 3. 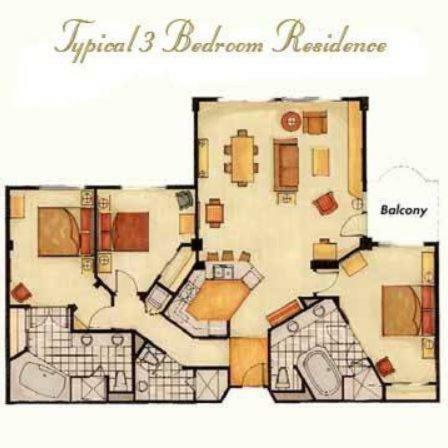 Set in Telluride Aspen Ridge 31 is 3.2 km from Sheridan Opera House. Telluride Ski Resort is 200 metres from the property.All units feature a TV with cable channels.Aspen Ridge 31 also includes a hammam. 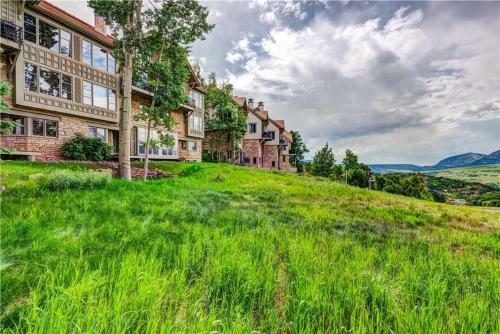 Situated in Telluride Aspen Ridge 32 is 3.2 km from Sheridan Opera House. 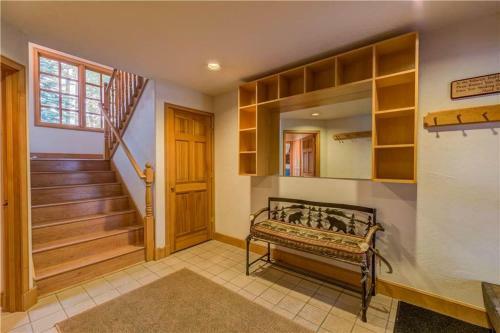 Telluride Ski Resort is 200 metres from the property.The accommodation comes with a TV with cable channels.Aspen Ridge 32 also includes a hammam. Currently as low as $319.00/night! 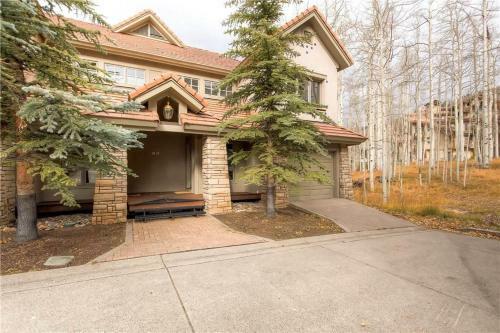 Aspen Ridge 4 offers accommodation in Telluride. Sheridan Opera House is 3.2 km away.All units include a TV.Aspen Ridge 4 also includes a hammam.Telluride Ski Resort is 200 metres from Aspen Ridge 4 while Village Express (4) is 300 metres from the property. 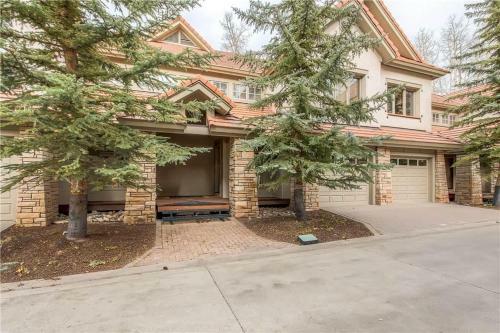 Featuring a tennis court Aspen Ridge 5 is situated in the Telluride Mountain Village district of Telluride only 3.2 km from Sheridan Opera House. This property is 200 metres from Chondola.The holiday home comes with a cable TV. Currently as low as $679.02/night! 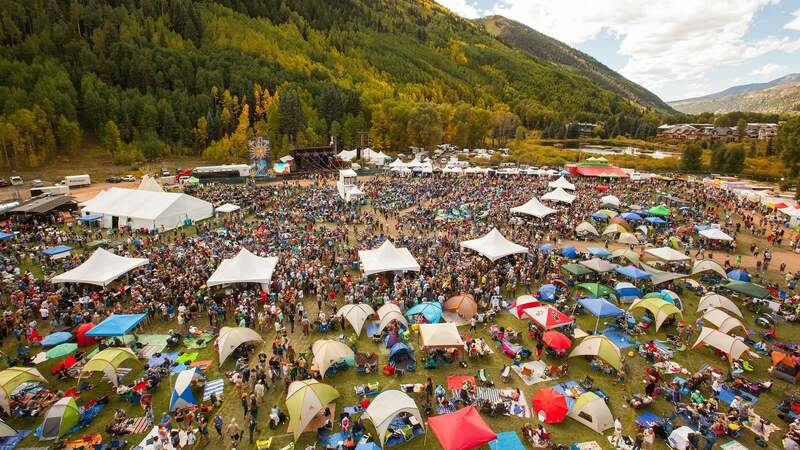 Bachman Village #19 offers accommodation in Telluride 300 metres from Coonskin (7). The property is 700 metres from Gondola Line and boasts views of the mountains.There is a dining area and a kitchen equipped with dishwasher. Free Internet, Pets Allowed.